When I first started out as an executive leadership coach, not many CEOs saw the importance of leadership coaching or development. Over the past few years attitudes have changed, and recent research finds that 90 percent of CEOs are planning to increase their investment in leadership development and see it as the most important human capital issue their organizations face. Emotional intelligence. Any successful leader must have a healthy dose of emotional intelligence. Leaders with good EI know how to identify and manage emotions—their own as well as those of others. They practice awareness and empathy, and stay connected with their own feelings and in control of situations. Understanding emotional intelligence and developing the EI of your organization’s leaders is a great investment. Effective problem solving. Knowing how to solve problems is one thing, but knowing how to solve them effectively is far more valuable. To be an effective problem solver requires the ability to discover key information, the knowledge to conduct a detailed analysis, and a willingness to consider all solutions. It’s a key skill, not just in high-stakes situations but every day, and it’s surprisingly difficult to get it right. Successful leaders have just as many problems as others, but they know how to solve them more effectively. A willingness to consider the opinions of others. Most leaders think they need to have all the answers to be successful, but that’s as far from the truth as you can get. Successful leadership means being able to listen to the ideas, viewpoints and positions of others. 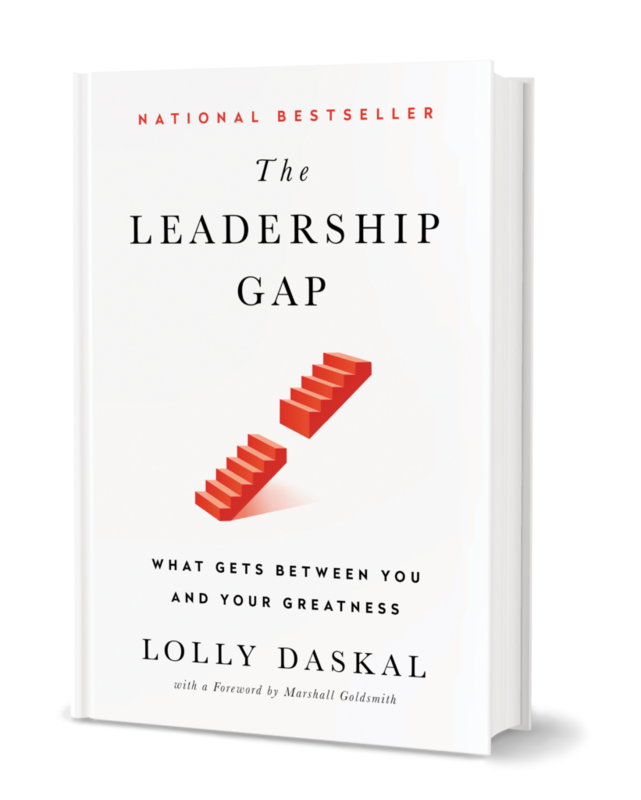 Leaders who do well on this dimension typically base their decisions on sound analysis and input from the right people; they avoid biases and premature conclusions. The ability to achieve results. Great leadership is not only about developing and communicating a vision and setting objectives but also about following through to achieve results. Leaders who focus on results tend to emphasize the importance of efficiency, productivity and accountability, resulting in a process that naturally prioritizes the highest-value work. Being able to be supportive. A successful leader is supportive of those they lead by showing up with authenticity and a sincere interest. They build trust and help people overcome challenges. They manage group work in a way that promotes efficiency, and they never forget that the role of leadership is not to develop followers but to develop new leaders. The power to motivate and inspire. Part of great leadership is developing strategies that reenergize people’s attitudes about the organization and their role within it. Research shows that leaders who can reenergize their employees tend to have a workforce that’s truly engaged, with higher levels of employee retention and productivity. And because motivation and inspiration mean different things to different people, the most successful leaders in this area start by knowing their people well enough to understand what works for them. These are far from the only traits a good leader needs, but they’re among those with the highest return on investment. Keep them in mind as you plan your leadership development program. Lead from within: For organizations investing in development of their future leaders, prioritizing the most important areas ensures the highest level of success. 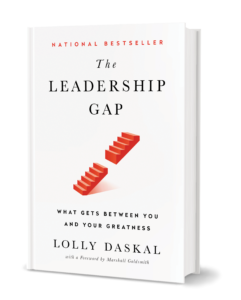 The post When it Comes to Leadership, This is What Really Matters appeared first on Lolly Daskal.